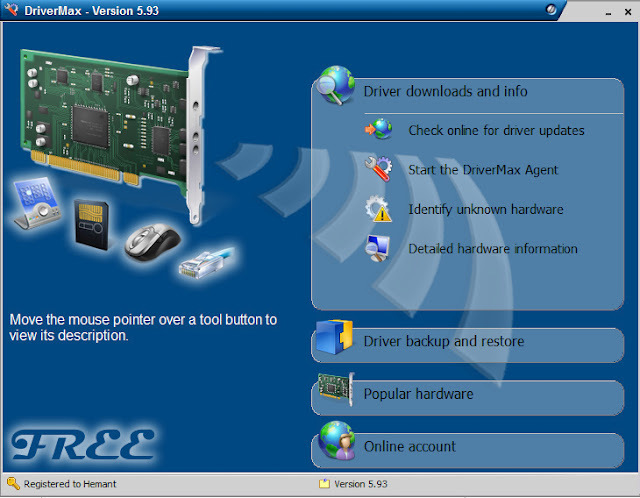 DriverMax is a very Renowned software for getting all the latest driver updates for your hardware. Also it finds the drivers for the unknown hardwares attached to your computer. It limits the free users to download only two drivers per day . But that’s not less , driver updates don’t come that recently. Also it queues up all your downloads and itself downloads 2 of them everyday whenever it reaches the internet. 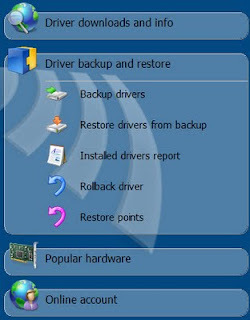 It can also Backup your current drivers and restore them whenever your drivers get uninstalled or you install a new copy of windows. The only thing that takes time is you have to make an account on the DriverMax website. 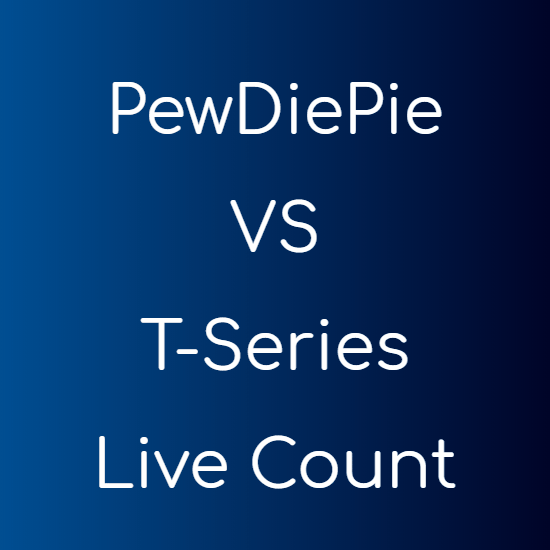 That can be reached through Online Account tab. So what are you waiting for download it right away.